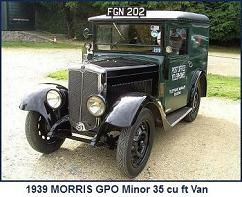 Introduced in late 1932, the RP “Director” was a passenger carrying variant of the R13/40, with which it shared many features. 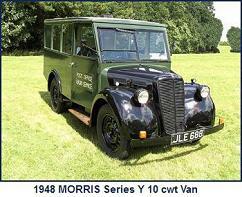 Designed to carry a 20 seater bus body, the major differences between it and the R13/40 were the use of a 13ft 6in wheelbase step frame chassis and a different rear axle. 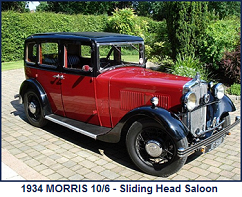 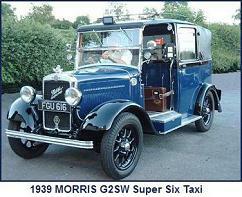 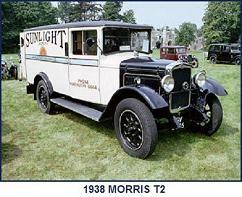 As with the two ton capacity R models, it had four wheel brakes, twin rear wheels and used the 19.2hp Morris ZB engine. 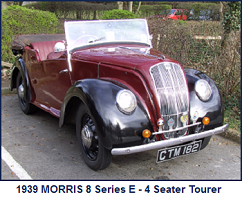 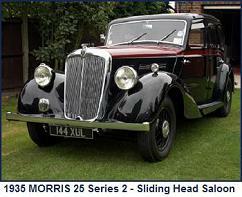 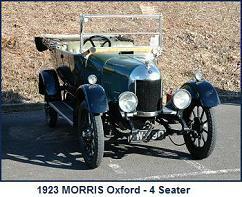 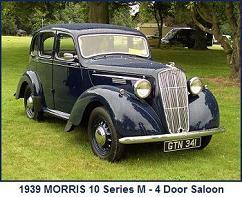 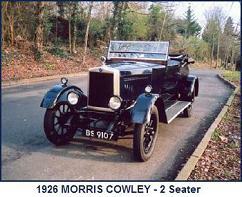 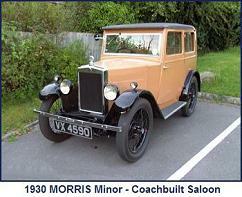 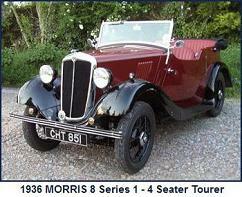 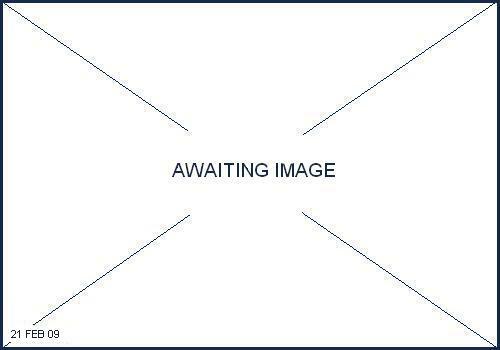 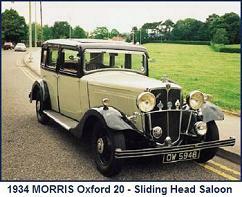 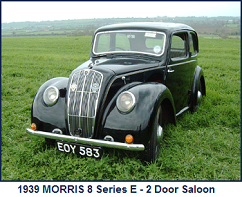 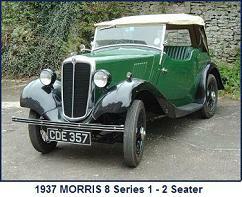 Engine: Morris ZB 3014cc, 19.2hp (RAC), 4 cylinder side valve.